Noah Maxwell was born and raised in the Roaring Fork Valley. 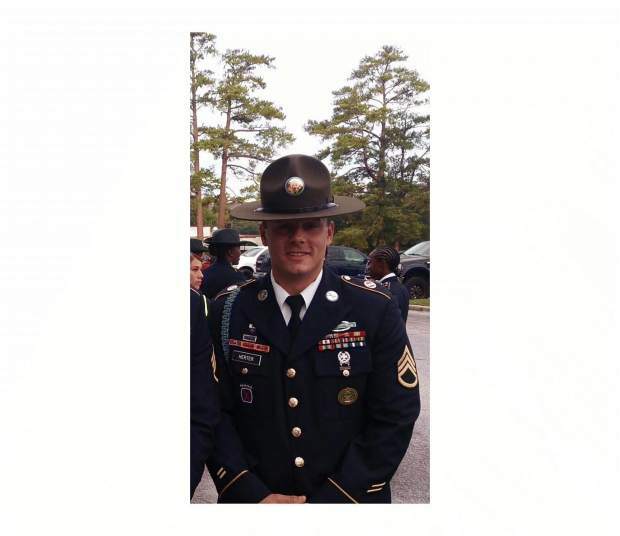 He served proudly in the U.S. Army for 8 years, with a tour in Afghanistan. He is survived by his daughter, step son, parents, grandmother, siblings and many other family, friends and brothers in service. In lieu of flowers, donations may be made at any Alpine Bank in his name for his daughter. Services will be held at Farnum Holt, January 7 at 1 PM.